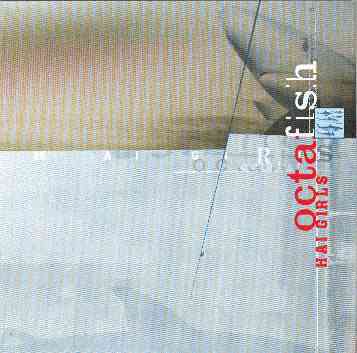 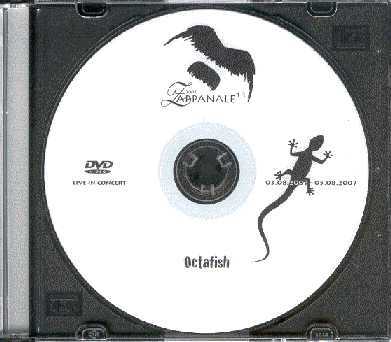 German band Octafish recorded a couple of Frank Zappa compositions. 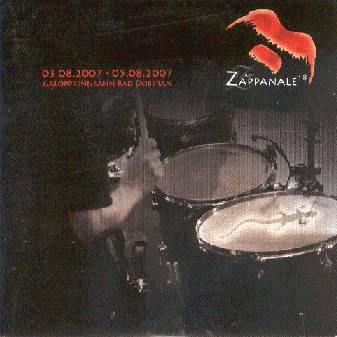 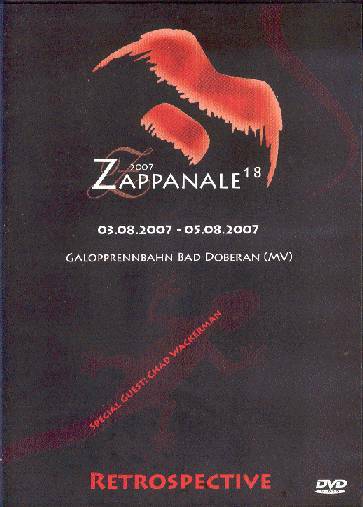 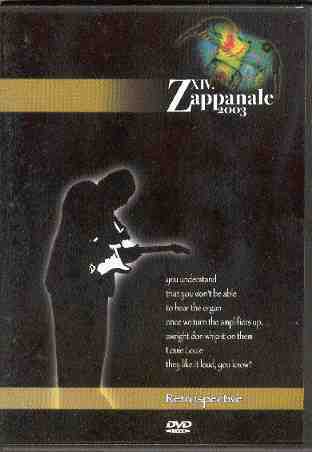 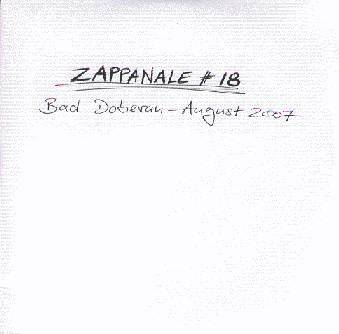 July 2003 the band performed at the Zappanale festival in Bad Doberan, Germany. 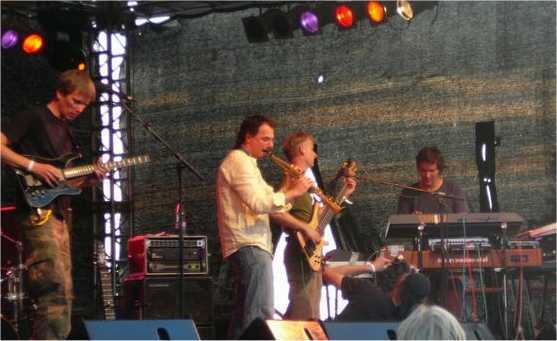 The band took part in the 2007 edition of the Zappanale festival as well. 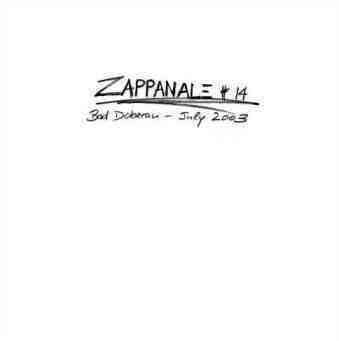 The picture on the right was taken by Bazbo. 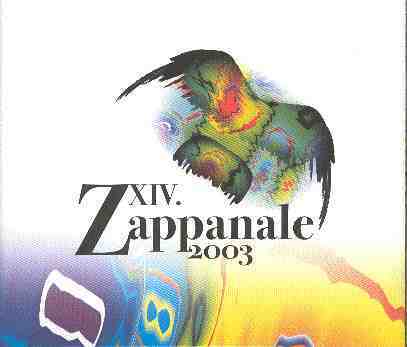 It shows the band in concert at Zappanale 18, 2007/08/04. 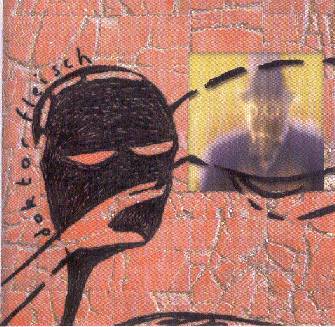 Ocatfish are a German group, self-described as "industrial fake jazz". 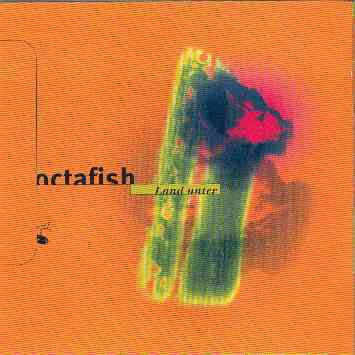 They have two albums, "Land Under" and "Hai Girls".